Storage isn’t pretty. To tuck something away, generally you create a closed off area but such an area isn’t as attractive as open spaces. You’re likely to be impressed at the visual appeal of an unnecessarily broad entry foyer but the practicality of hiding belongings unsuitable for display doesn’t hit priority status until after moving day takes place. Storage makes an area look smaller. In home design, the appeal is always in trying to make an area appear as spacious as possible. Because storage areas are generally closed off, they can make an area appear smaller than one which simply eliminates the storage. 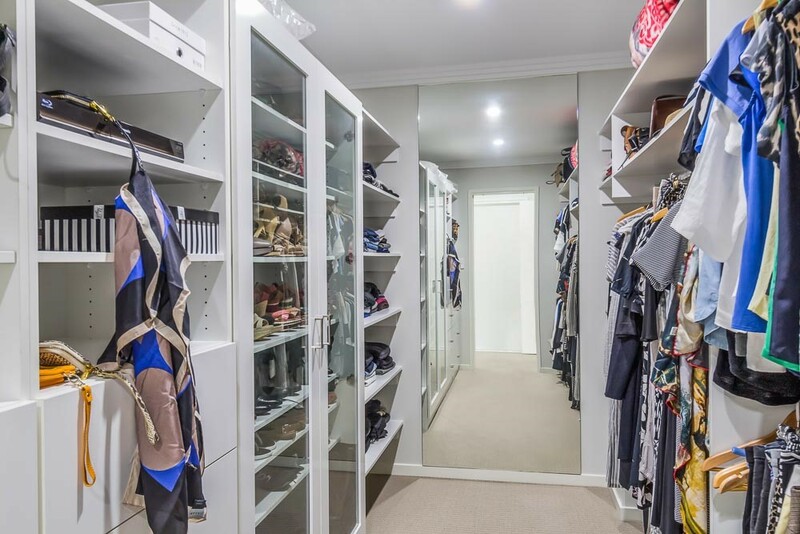 At Manasons, our designs always place sufficient storage as very high on the priority list. Although we recognize that this may not appear as ‘spacious’ as foregoing these areas, we are confident that this attention to detail will result in happy jumps for joy when boxes are being unpacked. 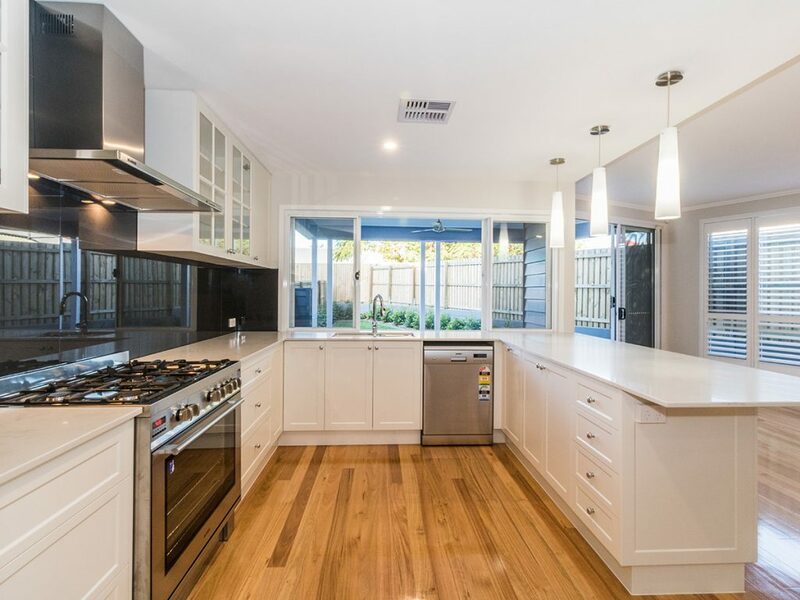 A generously appointed kitchen, complete with ample soft close 2Pac cabinetry including extra high overhead cabinets and customised built in rubbish bins. Every house has a walk in pantry with a bench and multiple power points. This results in the option to neatly tuck away small appliances rather than having them clutter your bench area. It also means easy access to everything in your pantry rather than major extraction exercises from deep and impractical cupboards. An area in the garage dedicated to storage. Whether this is a work bench, shelves or cabinets, there is always an area in the garage designed to be tailored to your needs. We also run extra high ceilings throughout the garage which is perfect for additional shelving above the vehicles for those less frequently utilised items. Linen storage on both levels with a preference for at least one walk in linen area. 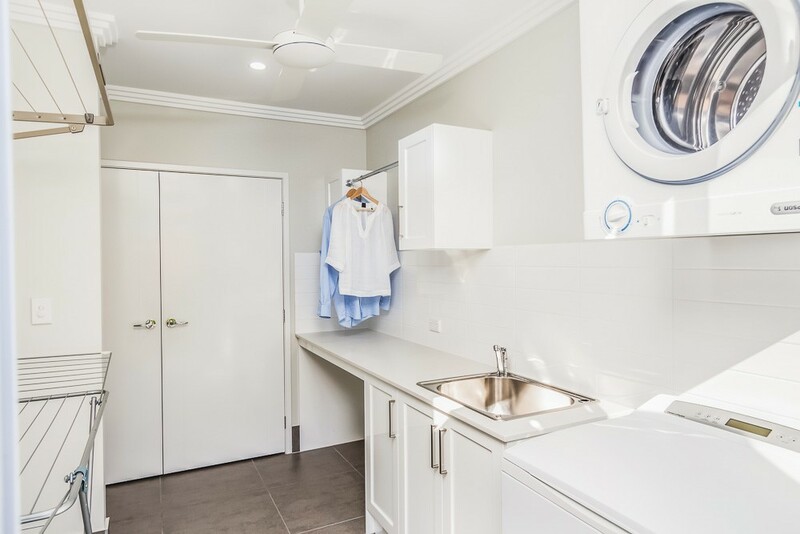 Spacious laundry rooms with generous cabinetry and bench space, room for indoor drying and the mandatory laundry chute! Fully built in walk in robe in the master suite which comes complete with our signature display cabinet and will be spacious enough to house all of your belongings. 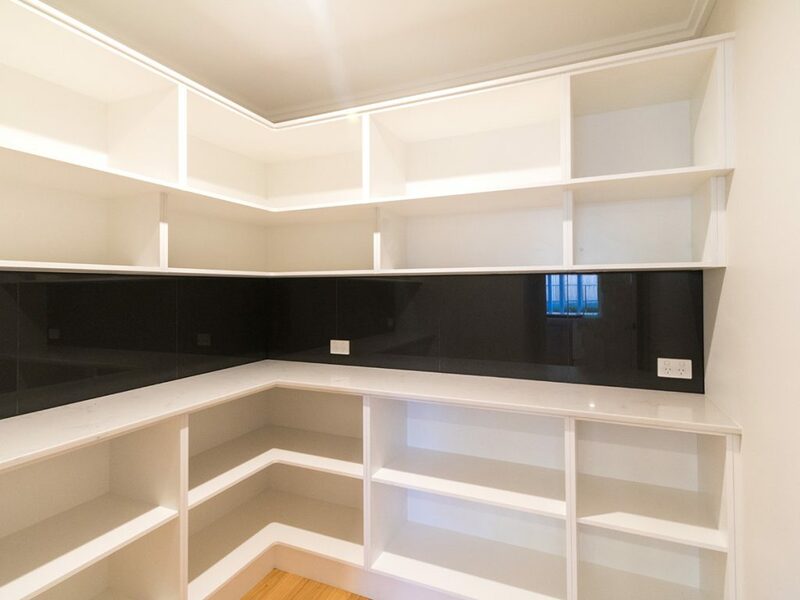 All bedrooms and multi purpose rooms come complete with built in wardrobes and wherever possible, we’ll add an extra cloakroom, linen or storage area under the stairs. In our office, ‘balance’ is a word used regularly as we passionately strive to create homes which are both luxurious and practical.